We will live up to this unique event and our team will mobilize to make this day unforgettable. We offer delicacies decorated with a touch of madness, where sophistication synonymous with fantasy. for a tasty table ! Sometimes salty, sometimes sweet, sometimes spicy, often fragrant, sometimes sour and sweet, always sensuous, our dishes invite your taste buds at the party. Listening to your desires, we will be attempting to satisfy them at best to put you a step towards happiness. We adapt to all situations by ensuring the organization of all your parties from 10 to 5000 guests. We know to combine simplicity and originality, quality and flavors harmonize your desires and your budget. 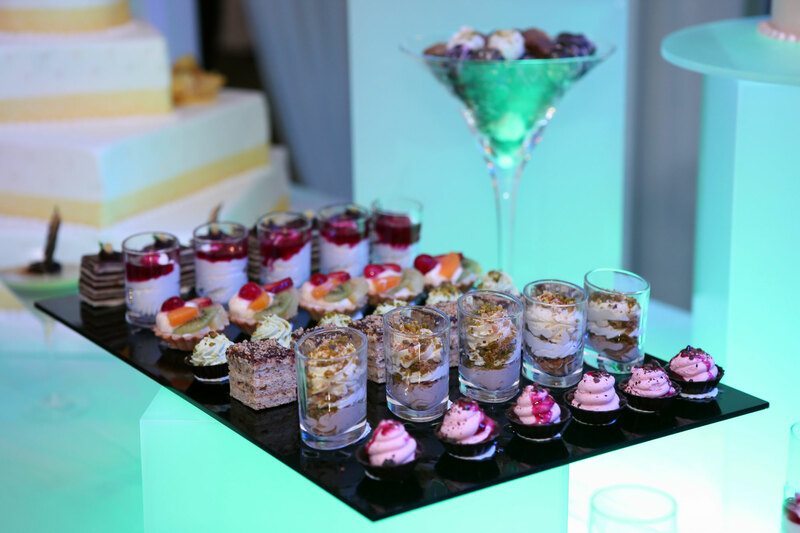 We choose together the formula best suited to your reception. 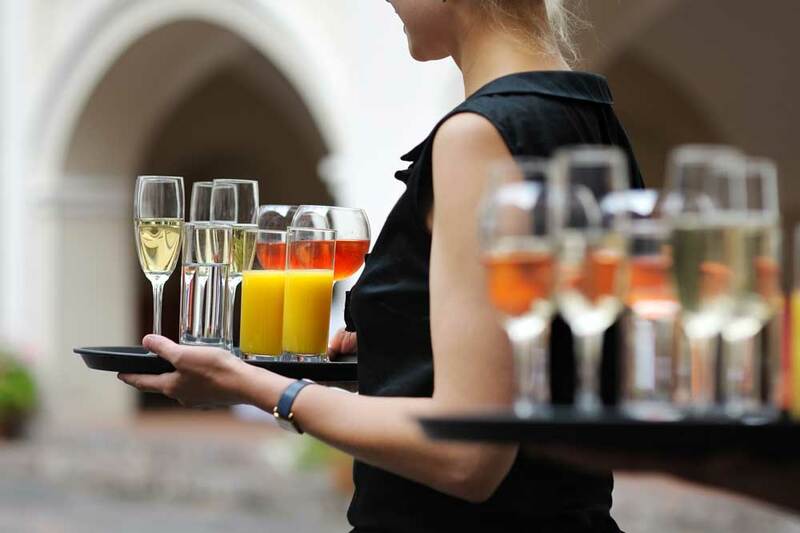 The cocktail is a moment of conviviality and exchange, it enables you to fully take care of your guests with confidence. Arsonneau Son can make appetizers cocktails, déjeunatoires, dînatoires 20 to several hundred guests. We create an atmosphere that fits into your project and harmonizes with the place you have chosen. 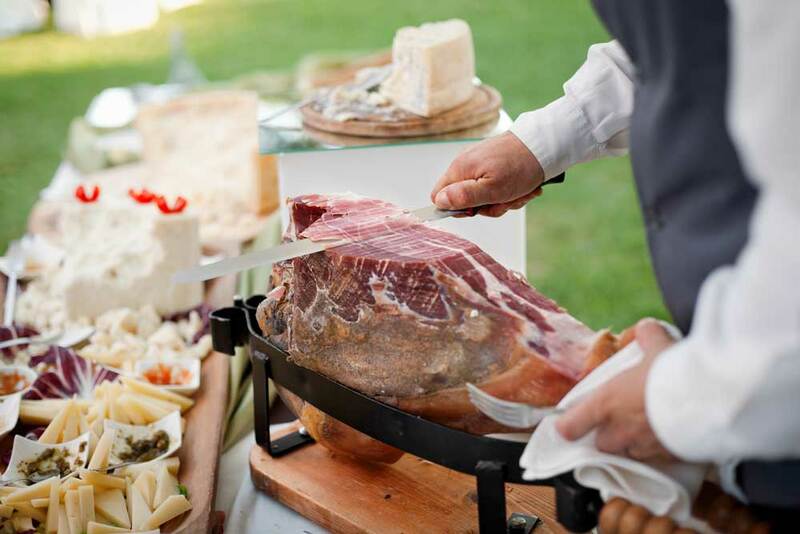 We imagine you unpublished menus that enhance the event you are organizing. Our dishes come prepared and beautifully presented and decorated on a disposable tableware quality or a dish presentation. A buffet allows your guests to come and go as they please, to enjoy at their own pace and choose in part the composition of their meals. 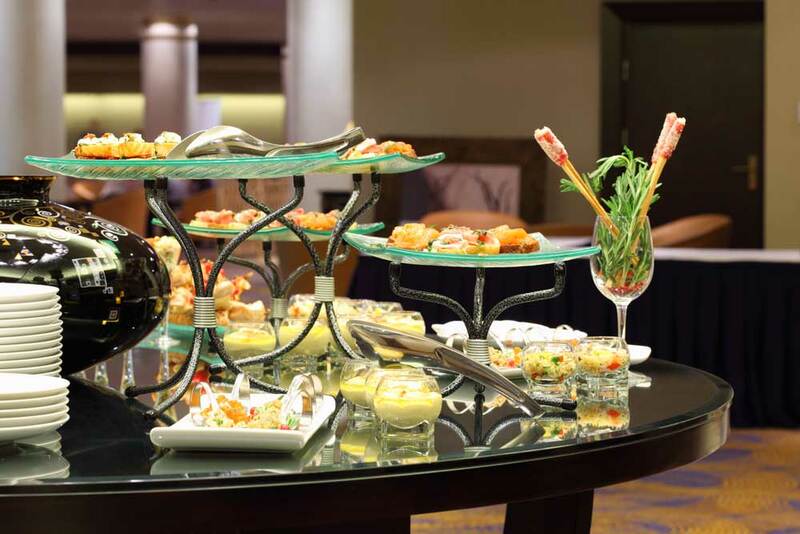 When your business meetings, the meal tray as the coffee break is a moment of pleasure to open conviviality. We develop our tray carefully preparations to ensure freshness and pleasure palace.